It’s always hard to find the right summer shoes. A sandal may be too cold, boots too warm, sneakers too sporty. The best alternative? Espadrilles! 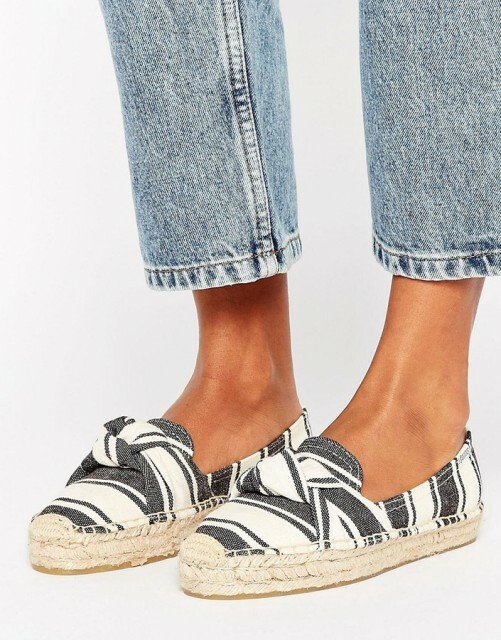 I don’t know what it is about espadrilles that instantly have me thinking about Sincerely Jules. Maybe it’s because she wears them so much? Anyway, no one can rock them like she does. It’s always effortless, comfy and cozy. I will just go ahead and admit that they never look the same on me than on her haha. But I do think that espadrilles are super cute. My love for these shoes is still not 100% as I think that they never really really made it to the top. But I love how they come in so many different flavors this year. Sandals, sliders, sneakers, with pompoms, with prints, with bows, with tassels, with ruffles, with laces, with quotes. 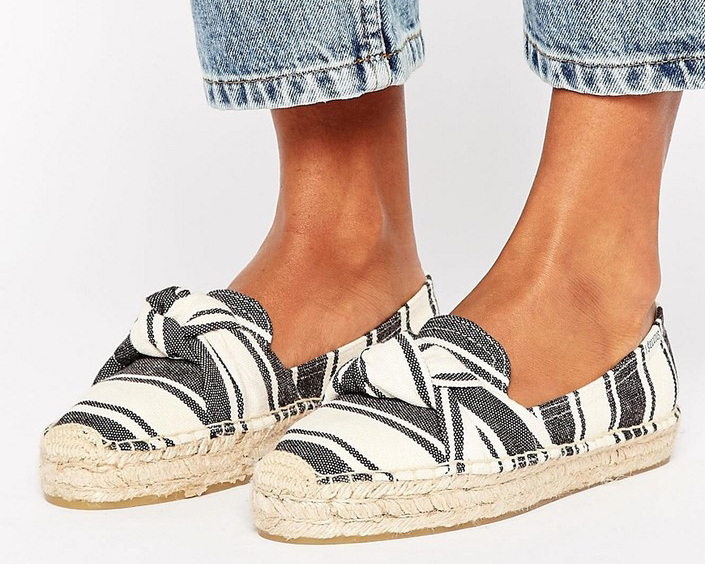 There’s a pair of espadrilles for everyone. I think that I especially love the flatform ones with the sneaker look. They’re perfect for an everyday look. In fact, I found a perfect pair at Zara which I have not worn yet. But I bet they’ll do great this summer! And I love how they also look amazing with skirts and dresses. I have selected some of my favorite espadrilles for you to check out. Let me know what you think of these! 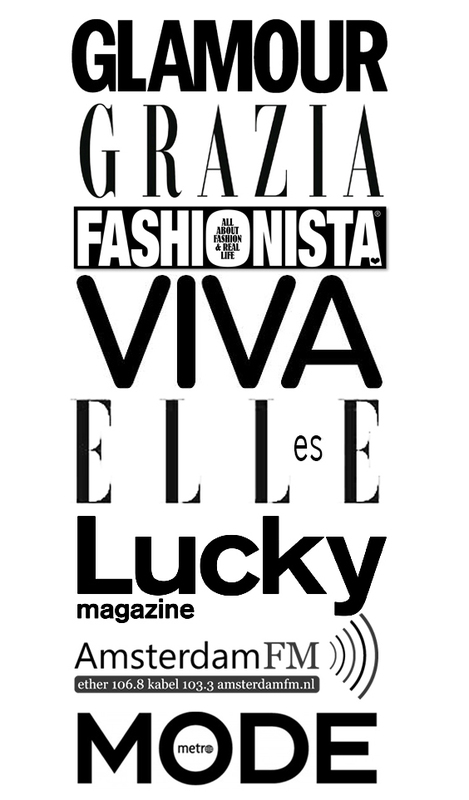 Images are clickable.